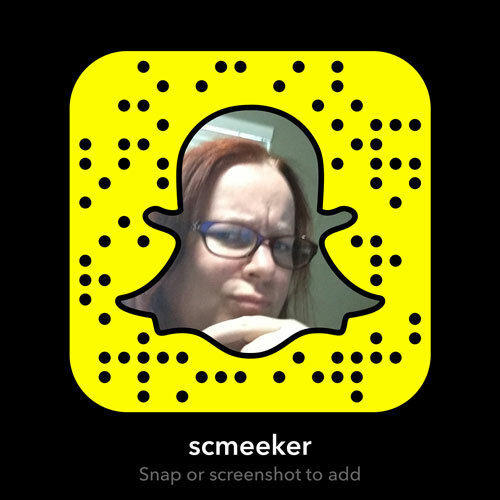 Join me on Snapchat as I share tips and for a glimpse in my everyday life. If you follow me, I’ll be happy to follow you back. Not familiar with Snapchat, here’s a tutorial by Cliff Ravenscraft.